I have a God-given passion to help people be healthy. And to get healthy one must be educated on the latest cutting-edge therapies and technologies options available. Here on Stem Cell Physicians Network, the patient gets to meet the best stem cell physicians across America and Canada. 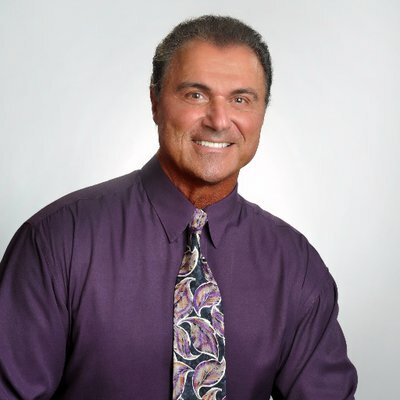 Dr. Joe brings his knowledge to the public as a best-selling author, health and fitness coach and motivational speaker. He has appeared in numerous magazines both in domestic and foreign publications such as Central Florida magazine, Iron Man Magazine feature article and The Sun in London England for his professional fitness and nutritional coaching expertise. He has been read in Woman’s World, Women’s Health and Fitness, Pageantry magazines and is a health and fitness columnist for New Man magazine. His health and fitness expertise has helped transform the bodies of Hollywood celebrities, major media personalities, swimsuit winners in the Miss America, Miss USA and Mrs. Pageants. The former Mr. Florida body building champ and Mr. USA runner-up has been a featured guest on many national radio and television stations throughout the country such as WGN, CNN Headline News, ABC, NBC, CBS and FOX news affiliates. His on-air appearances on the Home Shopping Network and QVC have resulted in sellouts of his fitness products and books such as his Amazon.com bestseller “The Answer is in Your Bloodtype” and Bloodtypes, Bodytypes and YOU.